NAND Flash technology delivers a cost-effective solution for applications demanding solid-state storage and high density. NAND Flash design together with NOR Flash construction dominates the market for non-volatile Flash. Thus, NAND Flash’s various characteristics which includes low power, scalable design, cost effective and high-density, make it an ideal choice to fuel the demand of new multimedia products which are entering the global market. In addition, current memory designs are moving to NAND Flash to take various advantage that includes lower cost and higher density for high performance applications.In recent trends, a number of applications have been catered by NAND flash memory. Additionally, NAND flash memory have been developed and commercialized recently for various memory application which includes mobile phones, solid state drives, MP3/PMP players, Flash memory cards and USB Flash drives. Therefore, the NAND Flash Memory market is predicted to witness a steady growth during the projection period from 2017 to 2025. However, more advanced NAND devices and higher density devices may have additional features and different parameters have added extra benefit for consumer storage, audio, and video products among others. This in turn is fuelling the demand of NAND Flash Memory market during the forecast period. Global NAND Flash Memory market has been segmented on the basis of product type, end use industry and geography. On the basis of product type, global NAND Flash Memory market has been segmented into smartphone & tablets, laptop & PC’s and camera among others. Across the globe new technology embedded product has been growing at a high rate and as the existing technology do not have the competency of handling massive data accurately. Therefore, various smart devices manufacturers are now focusing on installation of NAND flash memory in electronics devices to increase the operation efficiency of the product. 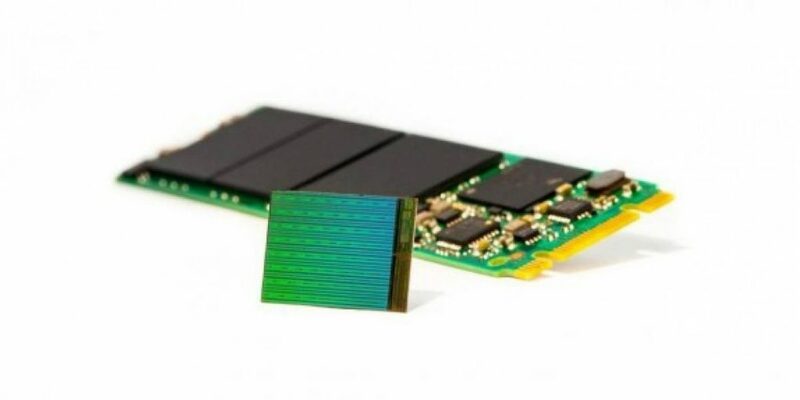 This is expected to increase the demand of NAND Flash Memory Market in coming years.In addition, global NAND Flash Memory market is classified on the basis of end use industry into consumer electronics, industrial, automotive and healthcare among others. This NAND flash memory devices has superior speed and also relatively cheaper than other available options in the global memory market. 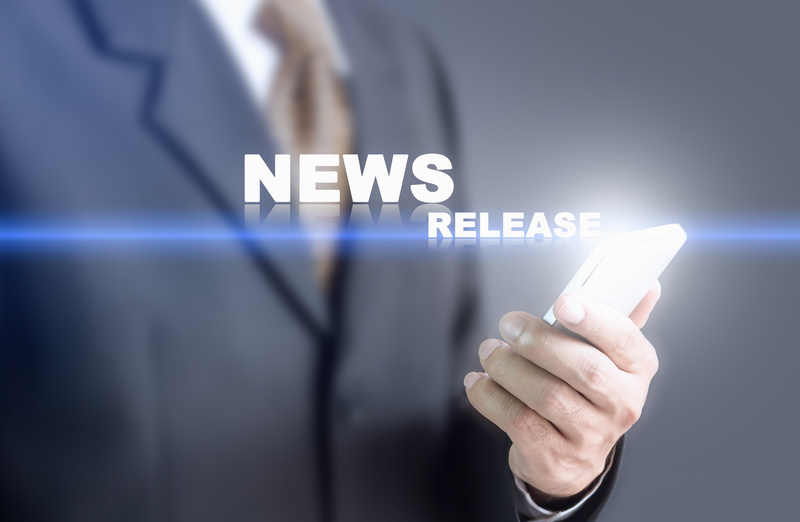 Therefore, the new technological advancement of NAND flash memory has been adopted by various major manufacturing company for consumer electronics product in order to fulfill the demand of larger storage space. This is anticipated to increase the demand of NAND Flash Memory Market in coming years. At this present time, NAND flash memory is one of the major popular, flexible and reliable nonvolatile memories to store software code and constant data values.Additionally, the rising demand of storage solution across various applications of consumer electronics and enterprise storage sectors is growing significantly which is driving the growth of the NAND Flash Memory market during the forecast period. On the flip side, expensive initial prices of NAND flash memory is restraining the growth of global NAND flash memory market. Geographically, global NAND Flash Memory market has been segmented into North America, Europe, Asia Pacific, Middle- East and Africa (MEA), Latin America. In 2016, Asia Pacific held the largest share of the NAND Flash Memory market due to the high technological adoption of memory devices in consumer electronics and enterprise storage sectors among other industries in this region. North America is estimated to be the second largest market for NAND Flash memory market currently, followed by Europe. Furthermore, in Asia Pacific region owing to industrially developing economies in China, South Korea and India is enhancing the demand for Global NAND Flash Memory market. Furthermore, global memory devices manufacturers are now adopting various strategy of joint ventures and collaboration to extend their business and market share in global NAND Flash Memory market. The key players operational in the global NAND Flash Memory market includesSamsung (South Korea), Toshiba (Japan), SanDisk (The U.S), Micron Technology (The U.S), Hynix (South Korea), Intel (The U.S), Numonyx (Switzerland), Spansion (The U.S), Powerchip Technology Corporation (Taiwan) and Renesas Electronic (Japan) among others.